We asked our Glens Falls Facebook fans what they were most looking forward to about fall, and here are the top responses! 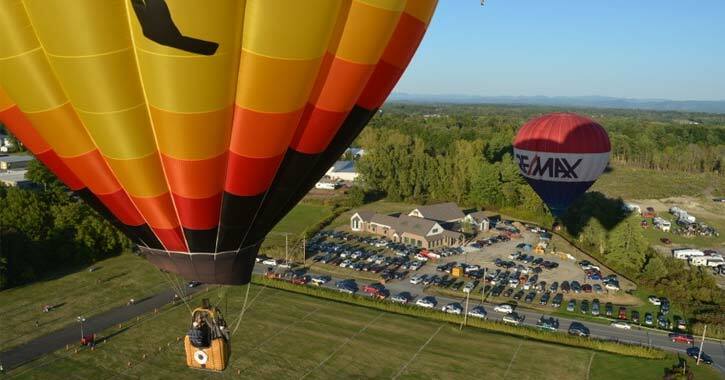 Flocks of colorful balloons are on everyone's mind come fall! Perhaps the crisp, crunchy fruit reminds everyone of the crisp weather. Bring the little ones and wind your way through an exciting maze. Choose your own pumpkin, then have fun deciding what to carve. 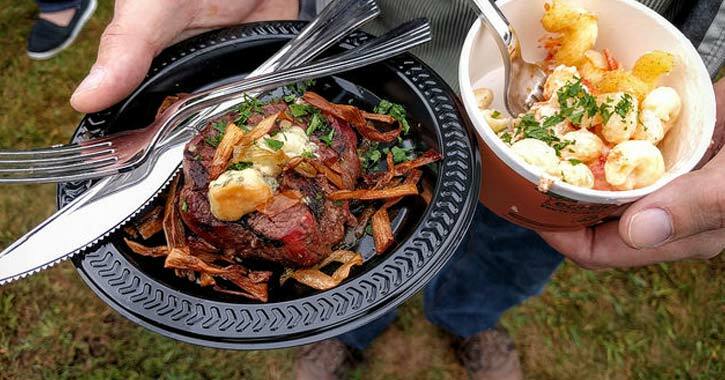 Sample offerings from some of the region's best restaurants. The nearby Adirondack Park is known for its amazing leaf peeping opportunities! Climb one of the many mountains in the area and see breathtaking views from the top. 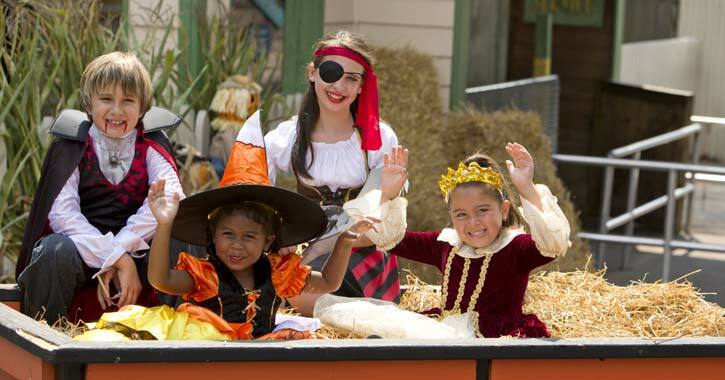 Experience lots of spooks at fun Halloween events like Fright Fest at The Great Escape. Cheer on our hometown team the Adirondack Thunder! Bowling is a fun indoor activity when it's too cold to be outside. 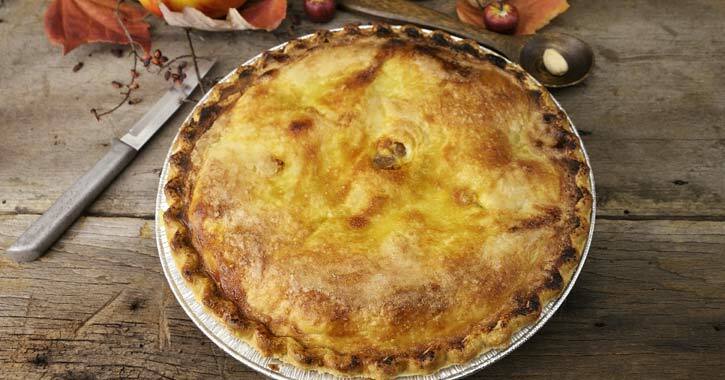 Enjoy apple pie, cider donuts, and pumpkin rolls this time of year. Make your own scarecrow, hang up some spooky ghosts, and get your house looking like fall.